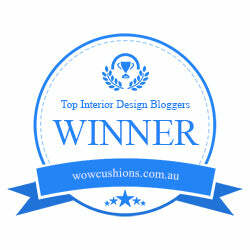 Plus Deco - Interior Design Blog - +Deco is an Interior Design Blog written by Elena Giavarini. Plus Deco - Interior Design Blog - +Deco is an Interior Design Blog written by Elena Giavarini. +deco business cards ready for Milan!